Time flies when you’re reading having fun! Our first month of reading together is almost up. 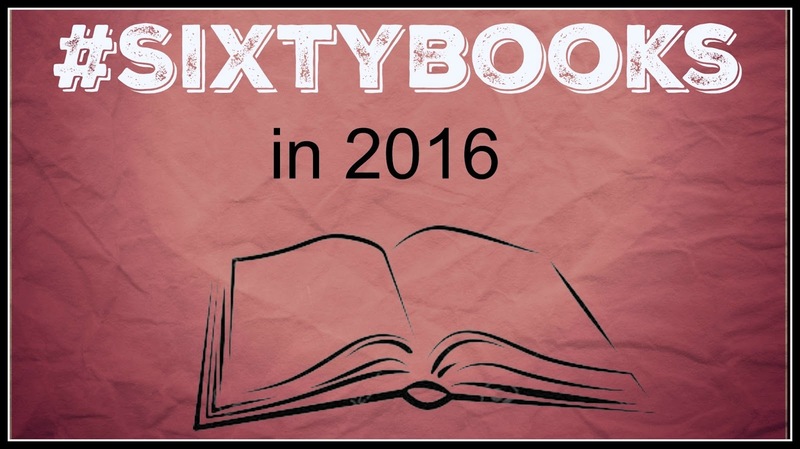 Laura and I are thrilled to be in such great company reading #SixtyBooks in 2016! As we near the end of the first month of this challenge, almost 300 people completed the online form, nearly 50 people have joined the Goodreads group, about 40 people have joined the Facebook group, and well over 100 readers are regularly posting updates about their reads on Twitter. We know there are also hundreds (maybe thousands?) of students taking the challenge in schools all over the country. The #SixtyBooks movement is not only about our own personal reading but also about taking time to inspire others to read as well. So, thank you to everyone who is participating in the challenge, spreading the word about #SixtyBooks, and encouraging others to make reading a part of their daily routine! Laura and I are always talking about new books we are looking forward to reading, so she had the great idea to share some of those books that we “can’t wait to read” with you. Leave a comment below or join in the discussions on social media to let us all know what books you are looking forward reading to this year.